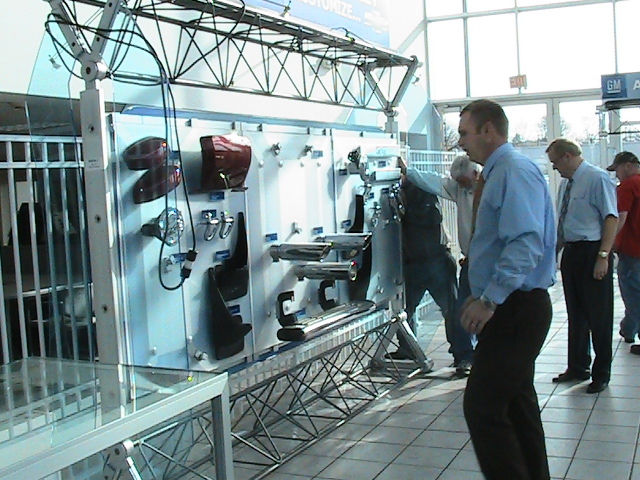 Jack Maxton Chevrolet is very excited to be one of few dealerships in Ohio to have an Accessories Deptartment. Columbus Dispatch came out to do an interview with Jack Maxton Chevrolet to reveal how easy it is going to be to Access-orize your ride. There will be everything from new wheels to apparel for the car owner. Not only will the new deptartment make a ride look amazing, you can also add more utility. There is no limit to what you can do! 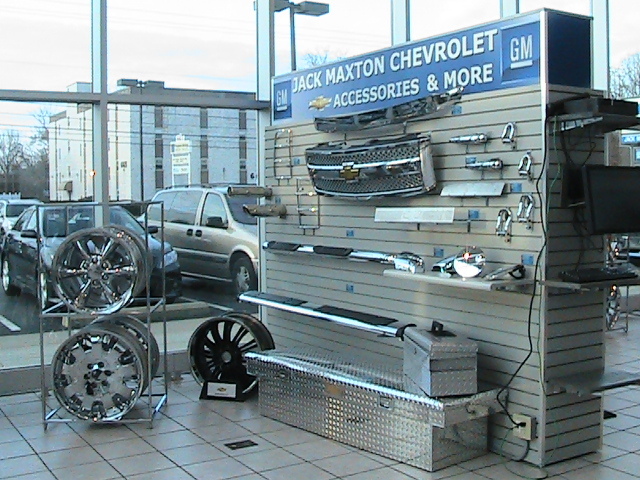 ACCESSORIZING AND PERSONALIZING YOUR RIDE JUST BECAME A LOT EASIER AT JACK MAXTON CHEVROLET. starter kit, and everything in between. floor mats, but it’s a benefit if you are purchasing a set of high-end wheels and tires.